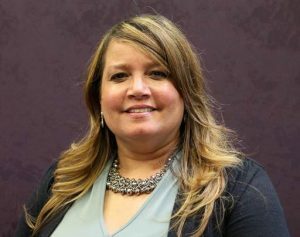 Lilliam Martinez is a licensed insurance broker, who has been in the insurance industry for over thirty years. She lives with her husband, two kids and dog Coco-Chanel in Feeding Hills. Loves to travel with her family, exploring new places and different cultures. She is fluent in Spanish and English.